As many know, Japan’s economy has been deeply affected by the 2008 recession, and like most economies, it has had troubles recovering. Major League Baseball’s two time defending American League Champions, The Texas Rangers have helped stimulate the Asian nation, this January, by importing star pitcher Yu Darvish. Texas sent the Hokkado Nippon-Ham Fighters of the Japanese professional league a record $51.7 million in exchange for his services. It seems ironic to call the labor of one man an American import, but many major news sites such as MLB.com and Japantoday.com have described Yu Darvish as a Japanese import in their headlines and they are in fact correct in doing so. 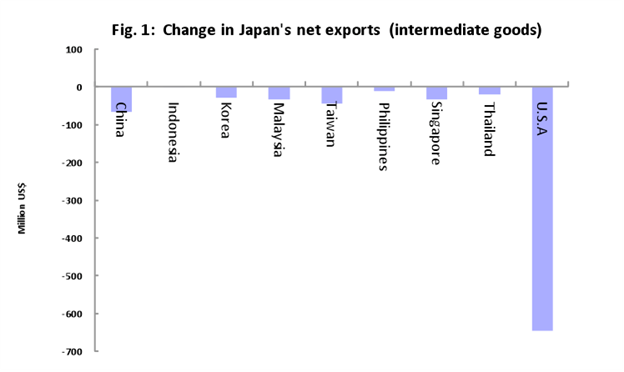 Japan’s exports fell by an incredible 24.8% in 2009. Changes in net exports to the USA decreased by $650 million between 08-09. 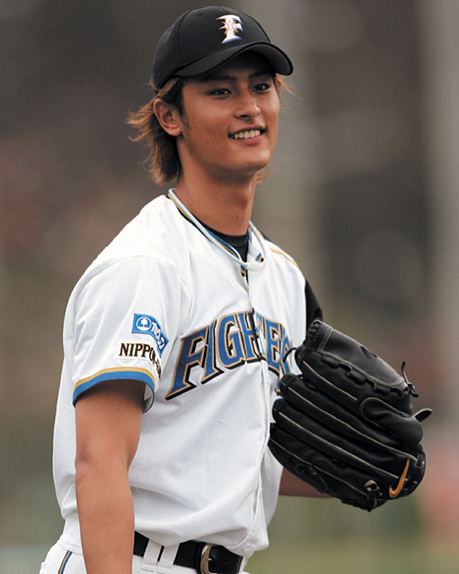 Thus Darvish’s sale would’ve made a significant impact on the downturn in Japan’s exports. This one man has done an incredible thing for his country’s economy by leaving it. Centives decided to use the sale of Darvish and Norichika Aoki, a Japanese outfielder who was also sold in 2012, to build a calculator that could estimate the value of any Japanese player based on their statistics. The established market for pitchers (Darvish posted for $51.7 million) is larger than the market for hitters (Aoki posted for much smaller fee of $2.5 million), so Centives took this into account in our Posting Fee Calculator. In building this calculator Centives operated under the assumption that teams valued Japanese players for their statistical performance in 2011. Thus this calculator excludes other factors such as age, fielding ability, or even statistics prior to 2011. To use the calculator simply input the pitching or hitting statistics of any Japanese player to see an estimate of how much American teams would be willing to pay for him. Or play around with the calculator to create your dream player and see an estimate of how much he would be worth. The pitcher’s calculator makes its estimates based on the pitcher’s K/9, FIP, and ERA statistics. The hitter’s calculator makes its estimates based on the hitter’s wOBA. Centives then used the calculator to estimate how many of its top players Japan would have to export to American teams to eliminate the net shortfall of exports to the United States in 2009. Centives found that the United States would have to agree to purchase Japan’s top 16 starting pitchers (including Darvish), the top 10 hitters, and another player such as Aoki to round out the number and return Japanese exports to the United States to a level similar to the level it was at before the global economic crisis. Enjoyed this calculator? Try out our Pizza Topping Markup Calculator or our Monopoly Property Value Calculator. You can find those and other interesting things in our Editorials although if you want a selection of our most popular check out the “Greatest Hits“. You might also want to follow us on twitter to get the latest and greatest from Centives. And if you have a general liking for baseball then head on over to Centives Contributor Glenn DuPaul’s blog, the Baseball’s Economist.